This company with the fun name has a unique mission: to lead weeklong wellness retreats around the world that encourage quiet time — and infuse them with physical activity and nightlife. The programs include vinyasa-style classes set to music that ranges from Outkast to Zeppelin, daily meditations, and other activities depending on the location. In Mexico, the retreat is at Playa Loma Bonita Villas where activities include surfing, horseback riding, stand up paddle boarding and nightlife. 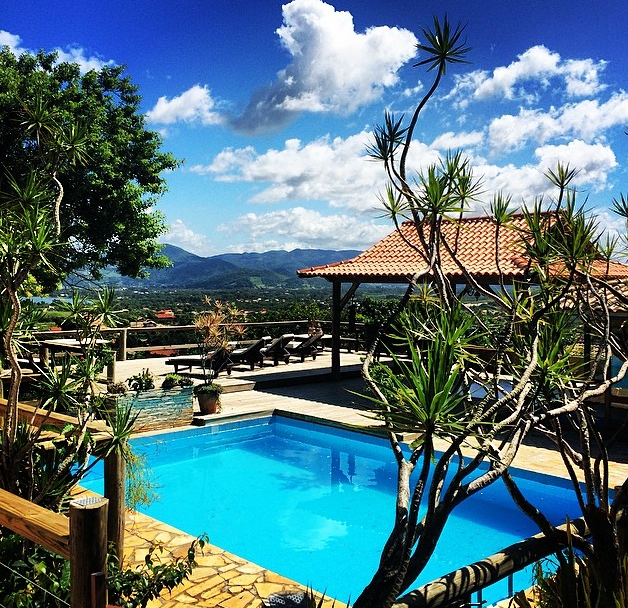 The Brazil retreats are held at Pousada Casa Do Ceo, where you can also take a samba lesson, hang-glide or go horseback riding. Rates, which include accommodations and all meals in Mexico and most meals in Brazil. Taking a deep breath during yoga is more relaxing and healing when you can enjoy the ocean views and warm sea breezes from one of two yoga shalas at Anamaya Resort. You’ll feel even more cleansed as you indulge in gourmet organic food in a toxin-free environment in this remote rainforest setting. 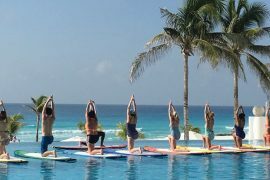 When you’re not in the downward dog or warrior pose, wander over to the three-tiered waterfall with natural pools to swim and dive, have a treatment at the spa, take a healthy cooking class, go horseback riding or journey to some of the world’s most beautiful beaches at Montezuma and Santa Teresa. Rates start at $795 for a week in shared accommodations. Wine has long been touted for its health benefits, including helping the heart. So a weekend devoted to wine, women and wellness seems like a natural fit — and what better place to host this perfect girlfriends’ getaway than Napa Valley? 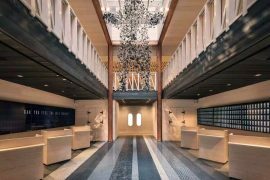 The weekend starts off in grand style with a four-course dinner at the Michelin Star restaurant La Toque, with wine pairings featuring wines produced by female winemakers. 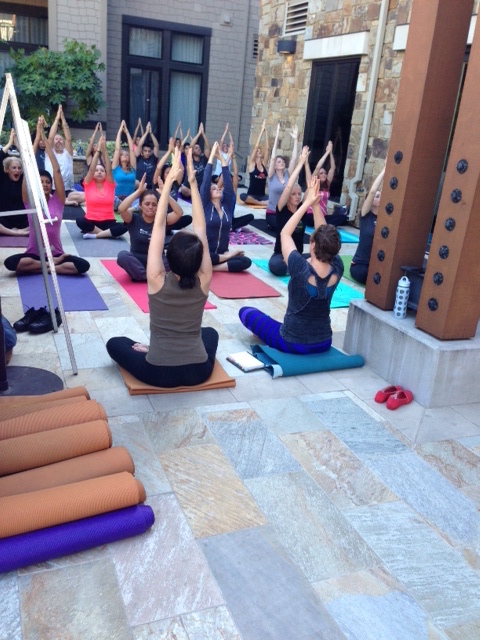 Get a jump on the day Friday morning, March 6, with a walk or run around downtown Napa with the Westin Verasa Napa’s running concierge or take a yoga class. Later in the day enjoy wine tasting and an evening wine tasting reception. Check out a makeup demo presented by 29 Cosmetics, attend a cleansing workshop, or just enjoy the heated saltwater pool. Check dates and availability at Booking.com.